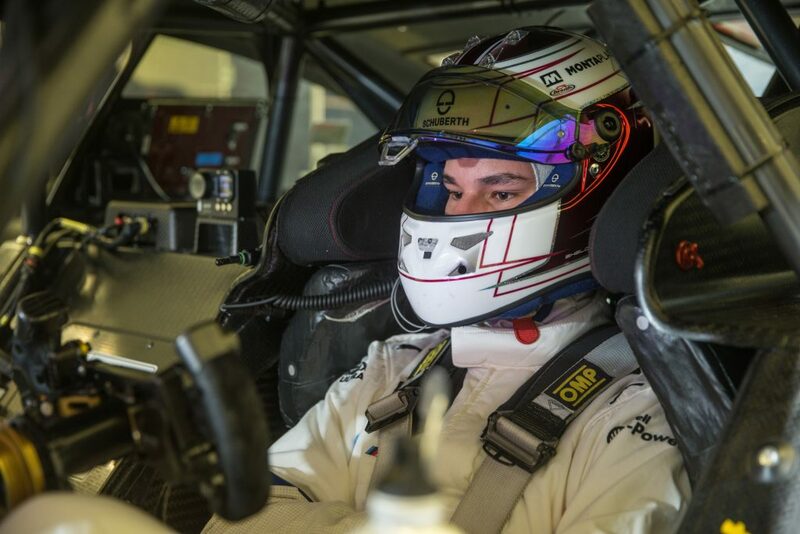 19 year old Sheldon van der Linde will become the first South African DTM driver when he gets behind the wheel of the BMW M4 DTM at Hockenheim on 5th May 2019. He will be 19 years and 356 days old then which makes him the second youngest ever behind Joel Eriksson (45 days younger when he made his debut). Sheldon started his racing career at the age of six in karting and achieved huge success. He moved into automobile racing in 2014 and immediately won the South African Volkswagen Polo Cup at the first attempt (15 years old at the time which is still the record for youngest driver in SA to win a national championship). After one season in the Audi TT Cup in 2017 he moved to GT3 racing in 2018 where together with his brother Kelvin, claimed two race wins in the ADAC GT Masters. The cherry on top came at the end of 2018 where Sheldon attended the DTM Young Driver Test with BMW Motorsport and he secured a seat for 2019. Automotive Diagnostic Scanners: What Is It And Why Your Car Should Have One?